A representative from a retail-recruiting firm confirmed Friday the closing of a property that will be the future site of Applebee’s. Scott VonCannon, of Retail Strategies, said his firm has been working with the city of Fort Payne and the restaurant chain since August 2015. “I know people have been talking about it, and usually we try to keep it under wraps in case something happens,” he said. “But, we can look to have a ribbon cutting sometime in mid-2017. 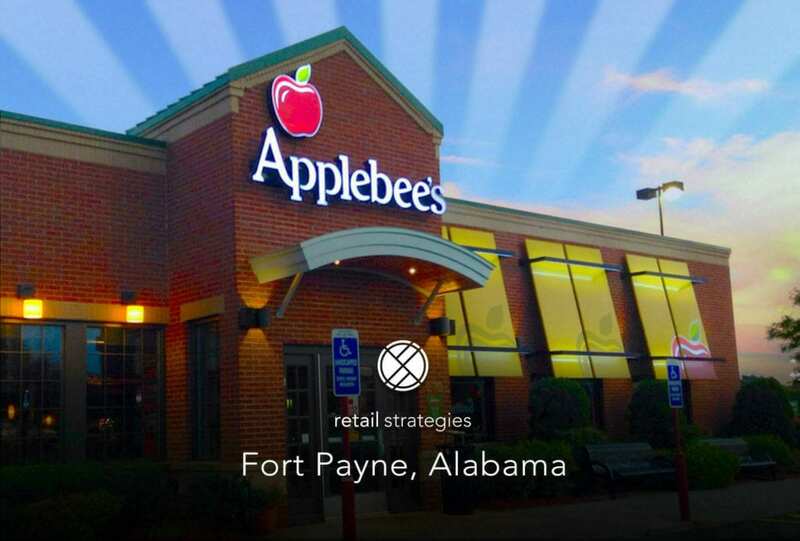 The team at Retail Strategies is thrilled with the successful outcome of partnering with Fort Payne, Alabama and being able to help locate an Applebee’s in such a short period of time.